Have you always wanted to have the best looking house on the block? What has been holding you back? Has it been the siding on your home? Whether your home is in good or terrible condition, you should always expect it to look how you wish: The best on the block. Here in Marlton, Cambridge Exteriors is dedicated to provided residents with the best siding possible, so you can become the neighbor with the best house siding. When it comes to siding services, our company proudly provides homeowners with new siding systems, siding repairs (small to large), storm damage siding repair and insurance claims for your siding. Whether you need your siding completely replaced, or you need small or large repairs, Marton’s leading siding specialists at Cambridge Exteriors is here to help. 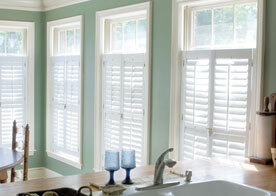 We want your home to be unique and beautiful, just like you. We can freshen up the look of your home by providing you with something new and exciting, or we can assist you in keeping your home the way it’s looked for years. 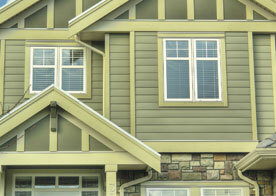 We have so many different siding options for you to choose between. Additionally, we provide our clients with a variety of different finishes, styles and impressions to choose from to make sure they’re getting the best of the best. 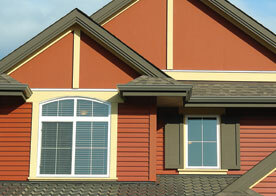 To learn more about the siding options available to you here in Marlton, we highly suggest you give us a call. We have plenty of options for you and we can’t wait to be the specialists that make your home the best looking house on the block! Join us on the phone now to get started!